A patient is fitted for the first Baha Attract ever in China. The first ever patient to receive the Baha Attract System in China had his Baha 5 Power Sound Processor switched on last week, on the 17th of October. The surgery, performed on the 21st of September, and last week’s fitting mark the successful launch of a clinical trial in China. The patient said he is very pleased with the improvements he heard after switching on the Baha 5 Power Sound Processor. The patient’s father, who was present at the fitting, said it was clear the Baha Attract System has made an obvious difference to his son’s hearing. The patient was fitted by audiologist Wang Suju at the otolaryngology clinic of Peking Union Medical College Hospital in Beijing. The surgery, performed by Prof. Gao Zhiqiang in Beijing, was the first among several scheduled throughout the country for the clinical trial, which aims to bring the Baha Attract System to broad availability in China. Read more about the Baha Attract System here, and the Baha 5 Power Sound Processor here. Read more stories from Baha Attract users: Paige, Skylar, Jon, Beata and Harsha. Have you tried the Baha® 5 sound processor on a Baha Softband and decided to move on with a bone conduction implant? Has your child been scheduled for the implant procedure and you need to know how to prepare? 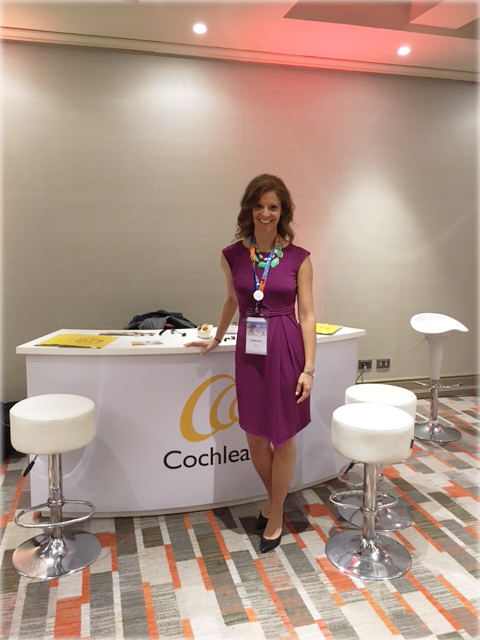 Jennifer Brown, Clinical Product Manager at Cochlear and audiologist, answers the ten most frequently asked questions about the bone conduction procedure. 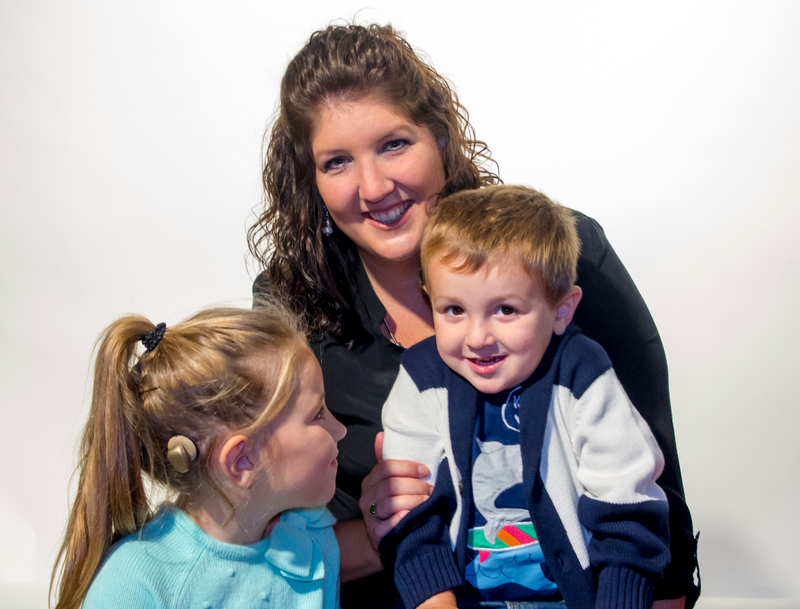 Jennifer has more than six years of clinical experience in the United States with both pediatric and adult cochlear implant recipients, and she has worked for Cochlear in a variety of roles for the past four years. 1. How do I prepare for the implant procedure? The good news is that no special preparations are needed before the procedure. The procedure is fast and minimally invasive. Your physician will give you all the details to plan for a successful procedure. 2. Will the procedure be painful? The procedure is performed under anesthesia. The type of anaesthesia – local or general – is determined by a number of factors, like age, or pre-existing conditions. Ultimately, which anesthesia is right for you is determined by you and your surgeon. Post-operatively, you may experience swelling or skin sensitivity at the implant site. Should it be necessary, your doctor can prescribe pain reliever. Always discuss the procedure and any concerns you may have with your surgeon. 3. Will I be able to go home from the hospital the same day? In the vast majority of cases, patients go home the same day. While rare, sometimes in the case of small children or individuals with multiple involvements, the physician may take a precaution and keep the patient over night, but this seldom happens. 4. Can I shower after the procedure? 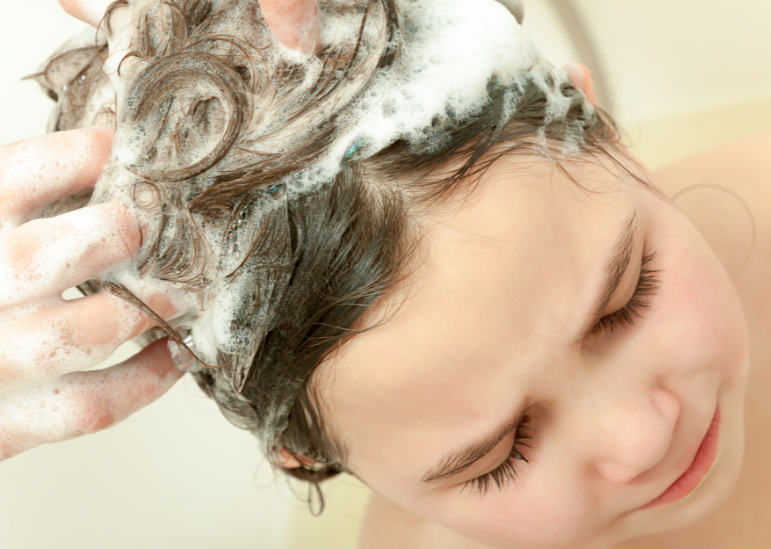 Usually, patients are allowed to shower the day after procedure. Avoid rubbing the area when drying as this may knock off the healing cap. Cover the cap area by holding a dry towel over it. Here’s what Dr. Pete Weber said in an earlier post. 5. If I choose an abutment or a magnet system, how long after surgery until I can wear the sound processor? Different countries have different regulations. If you choose the abutment system – Baha Connect: depending on where you live it can be anywhere from two weeks to three months before receiving the sound processor. If you choose the magnet system – Baha Attract: depending on where you live it can be anywhere from two weeks to five weeks before receiving the sound processor. Your doctor will examine the implant site before fitting the sound processor. 6. Are post-operative skin infections common and how are they treated? As discussed in question 2, there could be swelling or sensitivity at the implant site after the procedure. Post-operative skin infections might occur, although the probability is low. Most skin-related issues happen in the abutment system, because it is skin protruding. In most cases, issues are mild, and can be resolved medically after consultation with your physician. Usually, the skin issues do not affect your ability to wear the sound processor. In the rare incident of persistent skin issues, it may be beneficial to transition to the magnet system. 7. How do I know if an abutment system or a magnet system is appropriate for me? Both of the Cochlear Baha systems are indicated for individuals with hearing loss in one ear (single-sided deafness, or SSD), or for individuals with conductive/mixed hearing loss. Whether to choose a Baha Connect or a Baha Attract depends upon a variety of factors, including the degree of hearing loss. The magnetic system – Baha Attract – is a transcutaneous, or an under-the-skin implant system. It is comprised of the internal fixture, with a magnet attached to it. Individuals with the hearing losses noted above are candidates for this system, but it is important to remember that because the sound must pass through the skin, it may be necessary to use a more powerful sound processor, like the Baha 5 Power or the Baha 5 SuperPower. The abutment system – Baha Connect – is a percutaneous, or through-the-skin implant system. It too, uses the internal fixture but has an abutment attached to it. It is appropriate for individuals with SSD or conductive/mixed hearing loss, but unlike the Baha Attract system, there is no skin attenuation of the sound. This is a great option for individuals needing more power. In some instances, it may be possible or necessary to transition from one system to another. For instance, if a recipient chooses the Baha Attract system, and notices a change in his/her hearing, it is possible to remove the magnet and attach an abutment to eliminate dampening of the sound through the skin and to offer more direct bone conduction. Conversely, if a recipient needs to transition to a completely under-the-skin system because of lifestyle or soft tissue concerns, the abutment can be removed and the magnet can be attached. In both instances, the recipient can likely continue to use the same sound processor. 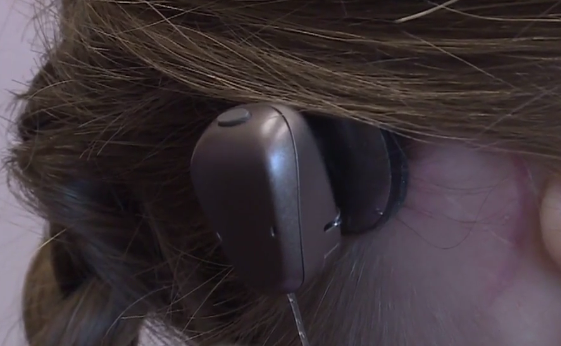 Cochlear is the only manufacturer that allows for this flexibility based on the patient’s needs. 8. Why do I have to wait so long before I get fitted with a sound processor? Bone bonds well to titanium, which is what the internal fixture is comprised of. To allow for osseointegration, it is recommended that appropriate healing time be allotted. In an abutment system, the surrounding skin also needs time to adhere to the abutment, to minimize skin issues. In a magnet system, it is important to wait the allotted time to give a chance for the swelling to reduce so that the patient can wear the weakest external magnet possible and still have adequate retention. 9. Will my child need a new implant as she or he grows? No, an implant is designed for life. There are no pediatric-specific implants, abutments, or magnets. 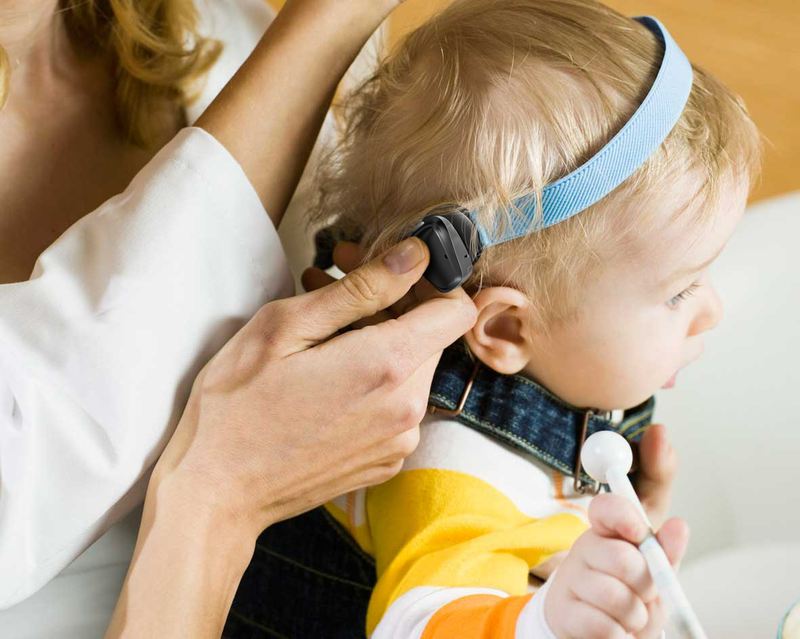 In the event that the child’s hearing changes, non-surgical options – such as a more powerful sound processor – should be tried first. Only in the event of a transition would a procedure be required, but keep in mind the same internal implant is used. 10. Will the Baha® System affect my child’s choices in sports or other activities? A bone conduction implant is designed to allow your child a world of sound in every activity. While hearing loss is the most important factor to consider when choosing an abutment or a magnet system, lifestyle plays an important role. Some sports may be more conducive to having an under-the-skin magnet system. It is important to choose a manufacturer that offers your child choices in hearing solutions – whether an abutment, or a magnet. Remember, communication is key. Always discuss your options and thoughts with your audiologist and surgeon. Your hearing professional will be able to provide timely, accurate, and documented information. Question: I am a migraneur who receives botox injections every 12 weeks and takes gabapentin and cymbalta daily to control chronic migraines. I have bilateral mixed hearing loss and have been approved for bilateral Baha 5 Attract surgery. I will be consulting with my neurologist as well. Answer: Hi Virginia, thanks for your question. While it is impossible to say that no one with a Baha Attract System implant suffers from headaches, there is no known issue and no registered complaints about increased prevalence of headaches after implantation. The Baha Attract System implant does not have any moving parts and surgery is typically considered relatively straightforward. If there is a situation where the continued pressure from the magnet causes irritation, the external magnet and processor can be easily removed. Please consult your implant surgeon and neurologist regarding your specific situation. Their collaboration should ensure the best possible outcome for your particular situation. If your child recently has, or is about to have, Baha surgery, there are some things to think about – especially directly afterwards. You will find answers to most of your questions in the support section on www.cochlear.com or the Support App. Here’s a short checklist on how you can support your child at home in the best way! 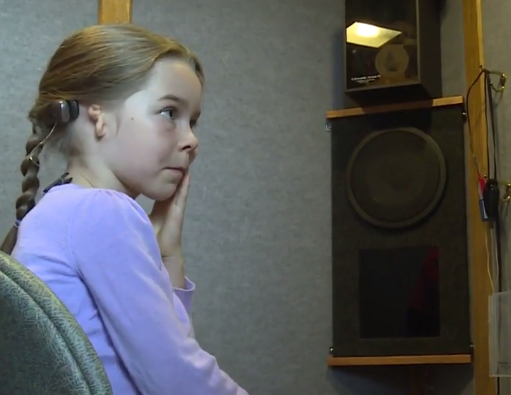 Seven-year-old Paige from Wisconsin, USA, was born with single-sided deafness and no ear canal on her right side. As an infant she wore a Baha Softband, allowing her to hear and communicate just like other children. Now, at seven, she was finally fitted with a Baha 5 Attract System! A piece of technology that could help many. “There’s certainly a lot of patients out there that could benefit from this technology that don’t know about it so hopefully we can serve those people,” Dr. Justin McNamar added. See the video and read the whole story here! 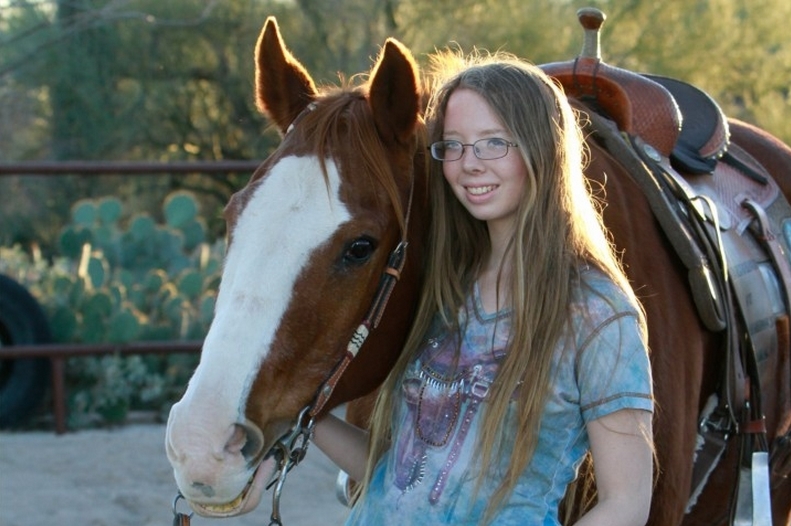 A terrible car accident left 17-year old Skylar deaf and blind. Now – two years later, her vision is back on one eye and she can hear again thanks to the Baha Attract System. When Skylar woke up from her medically induced coma, it was to a traumatic brain injury and broken bones in her head, face, and the upper left side of her body. The left side of her face was completely paralyzed, she had profound hearing loss in both ears and was totally blind in her left eye. After nine surgeries the doctors managed to save her shattered skull and repair her severed facial nerve. 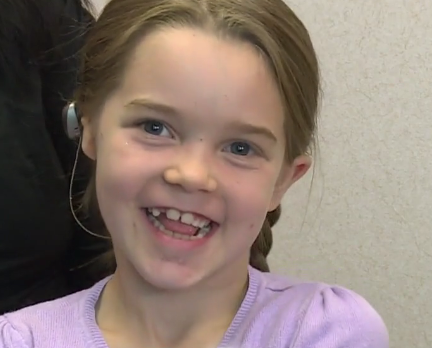 The hearing in her right ear came back unexpectedly after two weeks, but she was still completely deaf on her left side. “I just kind of accepted the hearing loss and went about my life, trying to heal from all the other injuries. Until I had a follow-up appointment with my audiologist a few months later, when she told me I potentially qualified for a Baha device. Skylar was one of the Anders Tjellström scholarship winners this year, and is currently working as a summer intern in the US, supporting the Cochlear Recipient Services team. She says that she is glad she took the decision to get a Baha implant and that it has definitely changed her life for the better. She loves the magnet, too. Question: I got the abutment implanted in October of 2009, received my Baha BP100 Sound Processor in January of 2010. I had several issues with feedback and we couldn’t get it to quit. The feedback was sporadic and everyday. I have quit wearing the processor because of the pain from the feedback. Here lately the area around the abutment is tender and sore to the touch. I also keep feeling like the skin is trying to grow around the edges, but it hurts to clean the skin off. My doctor said it doesn’t appear to be infected and has recommended that I upgrade to the Baha 5 Sound Processor. He also recommended I change from the abutment to the new Baha Attract System. Has anyone changed from the abutment to the Baha Attract? Are there feedback issues like I had before? Answer: Hi John, sorry to hear about your struggles. Both the Baha Connect and Baha Attract Systems are well-proven and have helped thousands of people all over the world. The difference between the two is the way that the sound processor attaches to the implant. In the Baha Connect System, that you are using, the sound processor snaps on to an abutment. In the Baha Attract System the sound processor is attached to a sound processor magnet. Another magnet is fixed to the implant under the skin and the sound processor is held in place on your head by the two magnets. So the Baha Attract System is practically invisible when the sound processors are not attached, since the implants are hidden beneath the skin. In answer to your question, yes we know of several people who successfully have gone from the Baha Connect to the Baha Attract System. In the global consensus outcomes of 2014, a group of experienced Baha surgeons from USA and Europe all agreed that good outcomes may be achieved when transitioning patients from an abutment to a magnetic connection. It’s recommended that an evaluation of the hearing experience with the Baha sound processor on a Softband is done before switching systems, to give you an idea of what your hearing will be like. Since the launch, the Baha 5 Sound Processor has proven very successful. The small size, sound quality and wireless audio streaming directly to and from a range of accessories and from your iPhone, have all been very appreciated by people upgrading from the BP100. You will definitely notice a big improvement in your hearing experience. Your hearing healthcare specialist will recommend what hearing solution is best for you.